Where location matters, this home is perfectly suited for the motivated first home buyer or investor, situated on a 733m2 approx allotment. Make the most of this prime capital growth location. Placed within walking distance to picturesque Lake Wendouree, cafe precincts, hospitals, shopping centers and local schools. Consisting of four bedrooms, kitchen/meals area and spacious lounge room. Externally the property offers a triple lock up garage with large rear yard that has the potential for development (STCA). 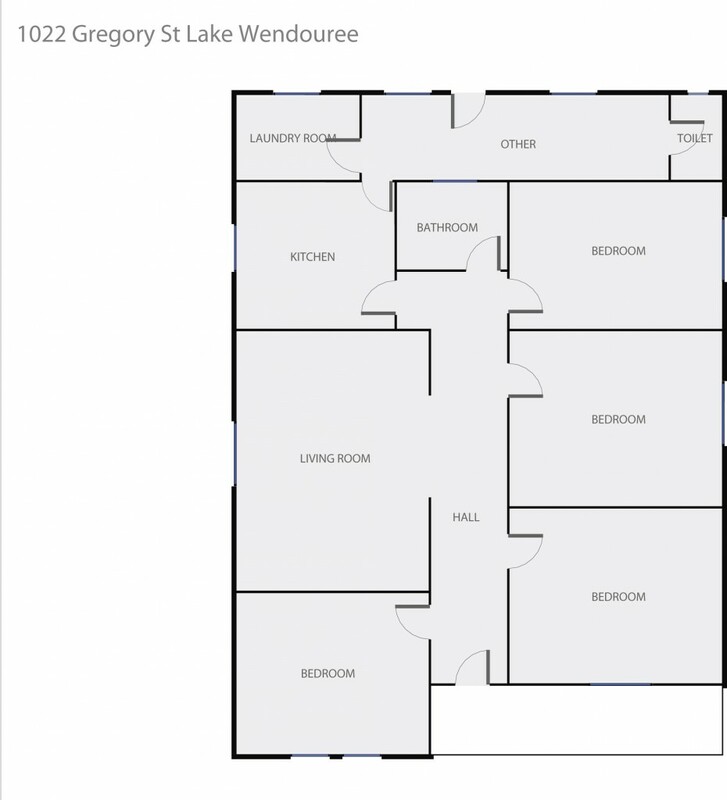 Be sure not to miss out on this opportunity to secure your piece of Lake Wendouree - before it's too late. Contact the exclusive listing agent today.